Application/Usage: Ideal for technical drawings and presentations. 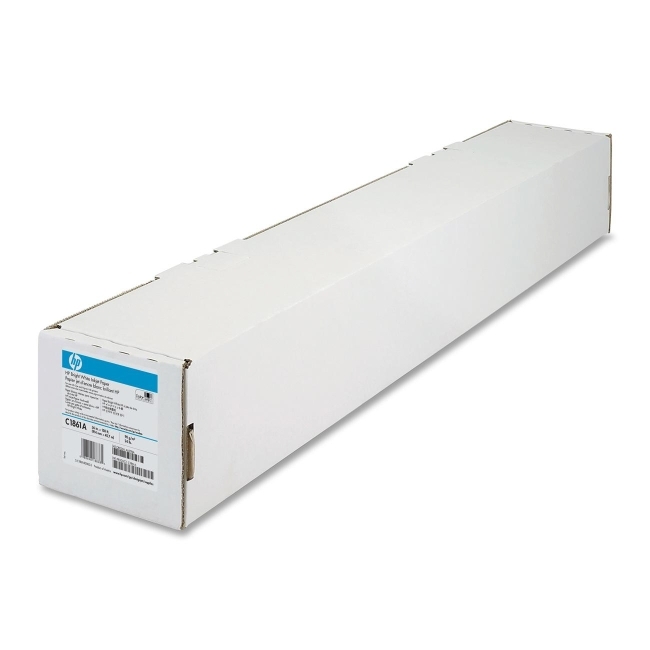 Inkjet bond paper is ideal for everyday black and color line drawings. Specially treated matte surface consistently produces crisp line resolution and high-contrast color prints. Brilliant, high-contrast surface makes black and color lines and text appear sharper. Bond paper is compatible with most Hewlett-Packard Designjet printers. 24 lb.